Helsinki is the capital and largest city of Finland situated on the gulf of Finland, an arm of the Baltic Sea. 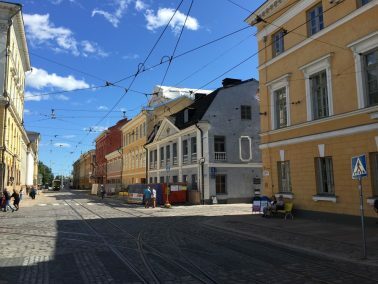 I visited Helsinki in August of 2015 and arrived by plane from Saint Petersburg. 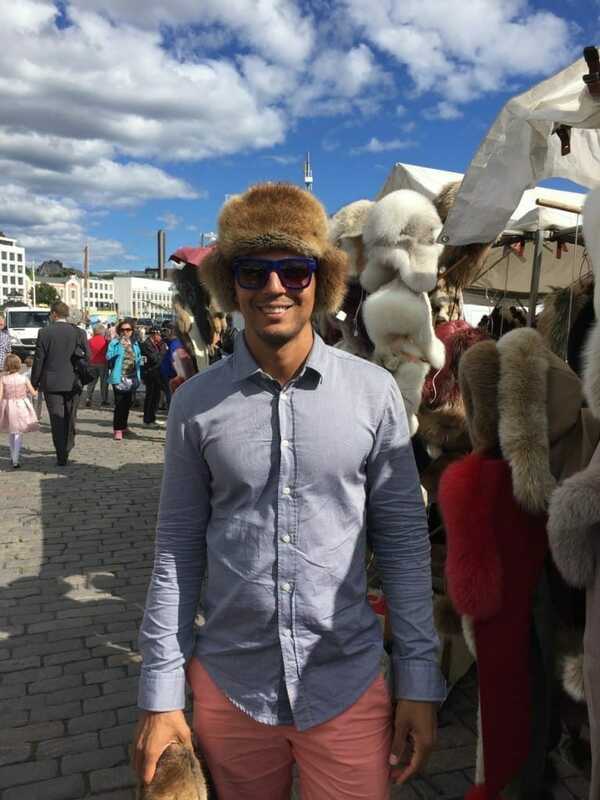 As many other Scandinavian capitals, the city is quite expensive, very organized and clear. 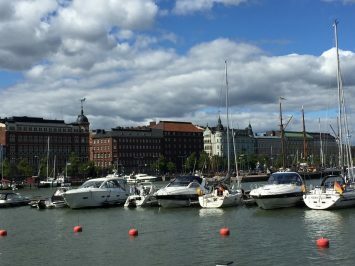 Because Helsinki is not too big and most of the attractions are close by each other, you can see basically everything in only two days. Rock Church (Temppelixaukio): Excavated directly into a solid rock, the Temppelixaukio church is situated in the heart of Helsinki, at the end of Fredrikinkatu. Because of its special architecture, the church, completed in 1969, is one of the main attractions in Helsinki. I was quite impressed with this church and it was the first thing that I wanted to see on my stay. Finish National Theatre: located in central Helsinki on the northern side of Helsinki Central Railway Station Square, and founded in 1872, this is the oldest Finnish-language professional theatre in the country. 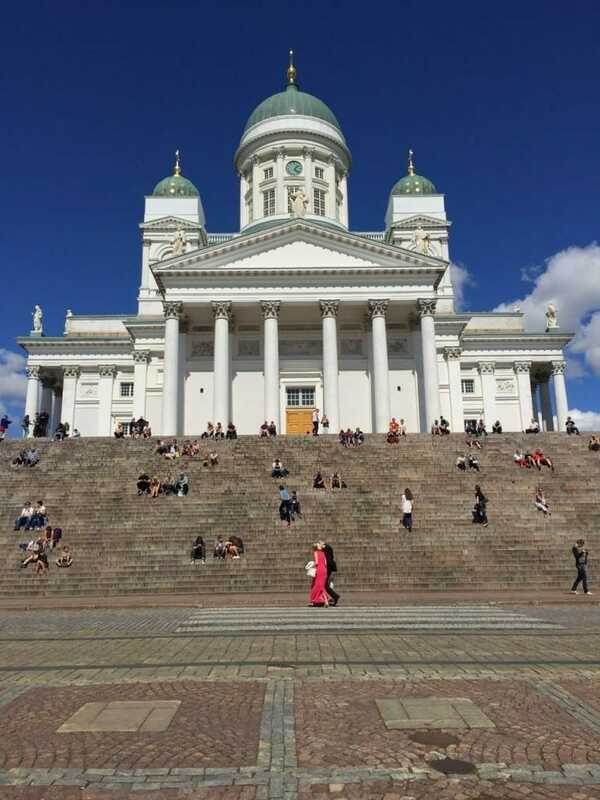 Helsinki Cathedral: the most famous landmark building in the city, the Cathedral located on Senate Square is an Evangelic Lutheran church completed in 1852. Senate Square: the most famous and important square in Helsinki, surrounded by landmarks buildings such as Helsinki Cathedral, the Government Palace and the main building of the University of Helsinki. 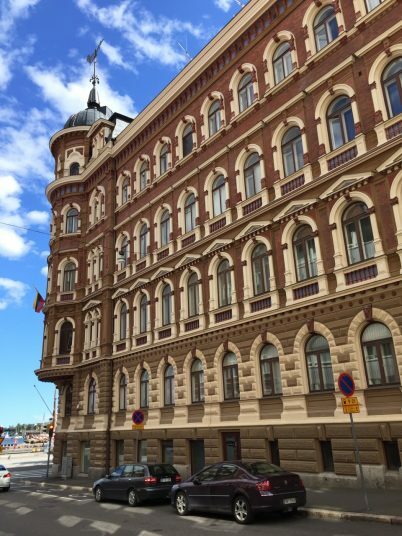 This is the oldest and the most charming part of central Helsinki. Statue of Emperor Alexander II is located in the center of the square. 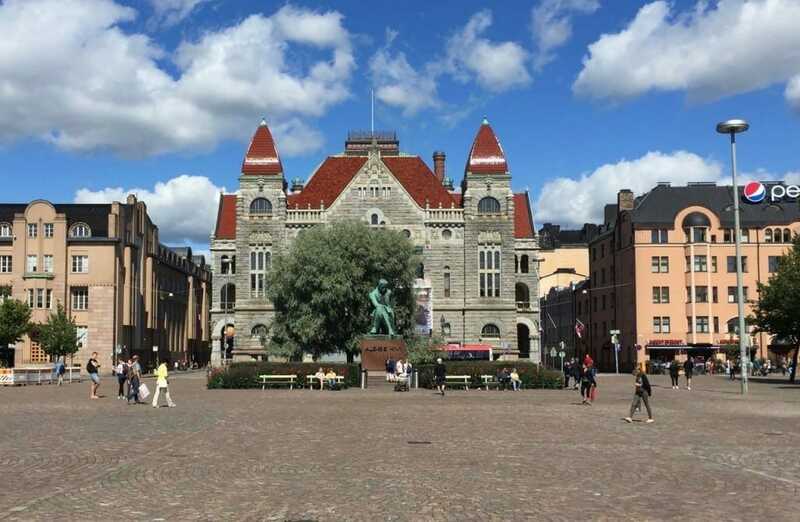 Market Square: is a central square in Helsinki and one of the most famous market places and tourists attractions in the city, llocated in the South Harbor near the Esplanade Park. From spring to fall this market is full of vendors selling Finish food and souvenirs. This is also a cheap spot to have lunch. 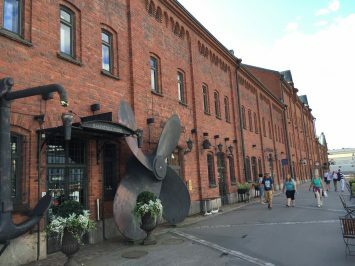 Pohjoissatama Harbour: located on north side of central Helsinki, this harbor is really nice for a long walk, admire the beautiful Scandinavian architecture and dine. 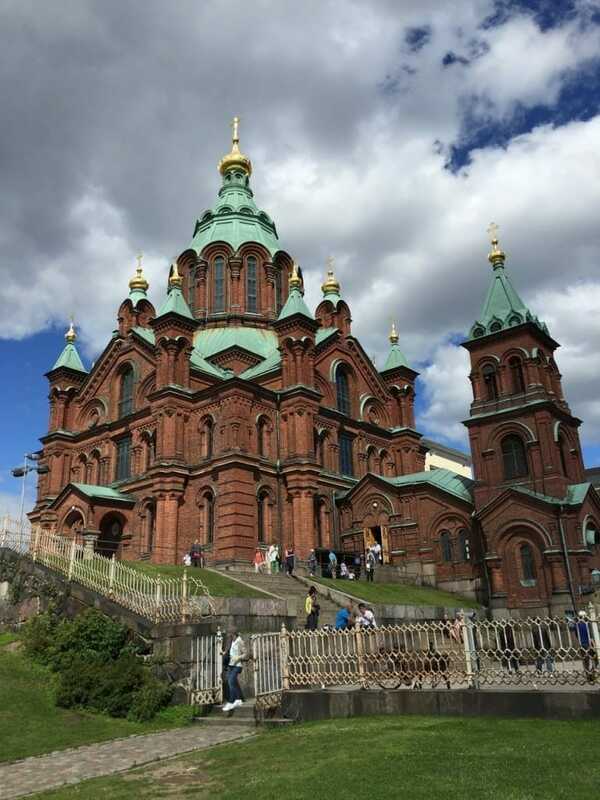 Uspenski Cathedral: completed in 1868 in the Katajanokka district of Helsinki, the Uspenski Cathedral is the largest orthodox church in Western Europe. 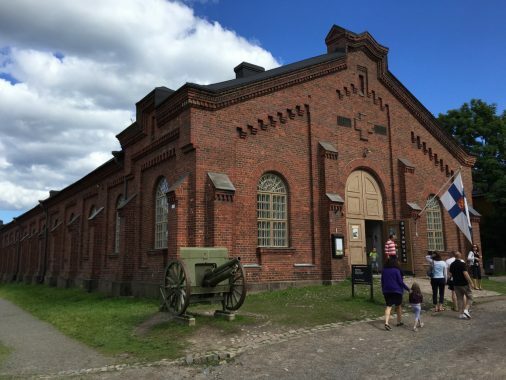 The architecture is impressive, with redbrick facade and golden cupolas, and you can easily see the influence of Russia on Finnish history. You can also appreciate this church from the Observation Ring, located near the central Market, that’s one of the best observation viewpoints in central Helsinki. 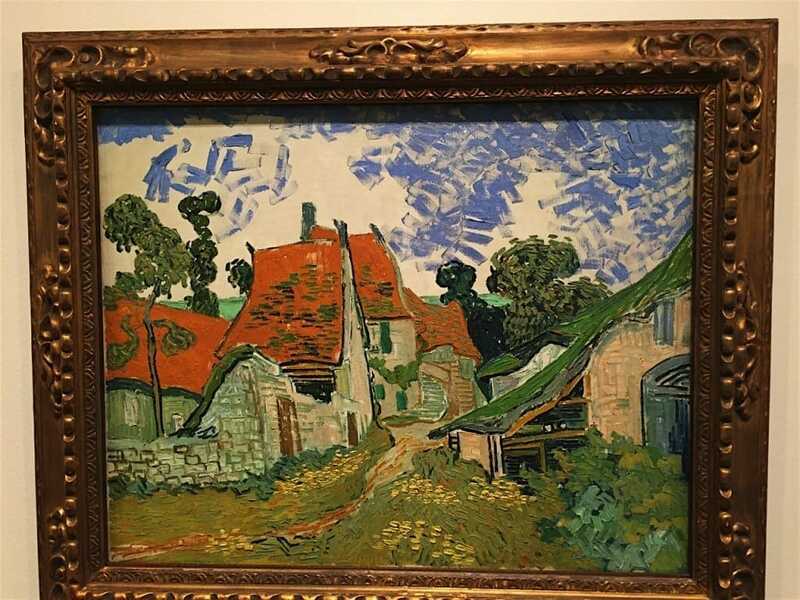 Finnish National Museum of Art (Atheneum): located on the center of the city, this museum houses the largest collections of art in Finland with more than 20,000 works of art from the 1750s to the 1950s. 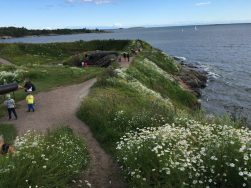 Suomenlinna Fortress: situated on a group of islands off Helsinki, Suomenlinna was built during the Swedish era as a maritime fortress and a base for the Archipelago Fleet. Work on the fortress begun in 1748. 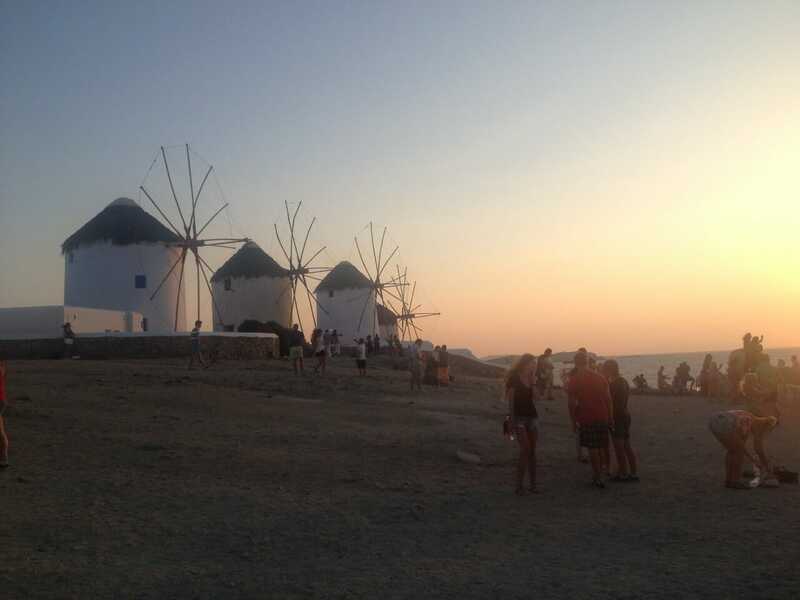 Today the fortress is a UNESCO World Heritage Site and can be visited all year-round. 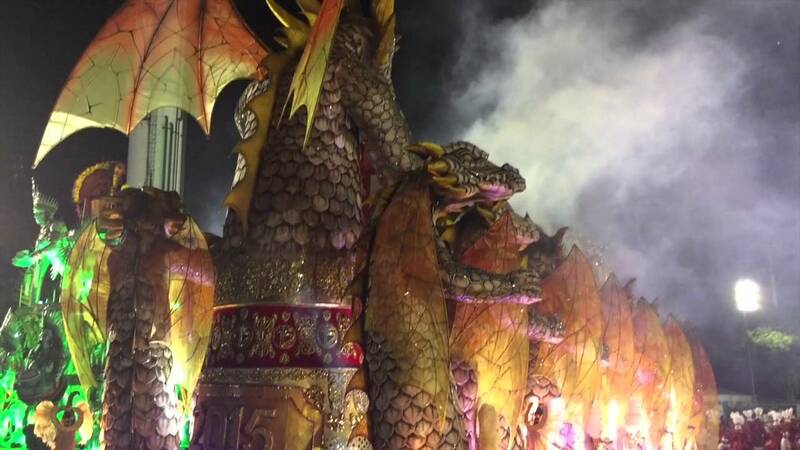 During the summer it is a very popular destination for tourists and locals as well, specially for family with children. 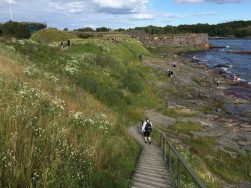 I loved Suomenlinna island and it’s perfect for spending half or even the whole day and a must-see when you visit Helsinki. There are boats departing constantly from the South Harbor. 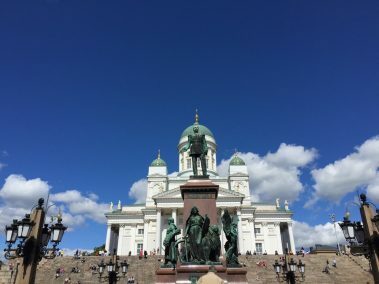 For more information about Helsinki check out the page Visit Helsinki. 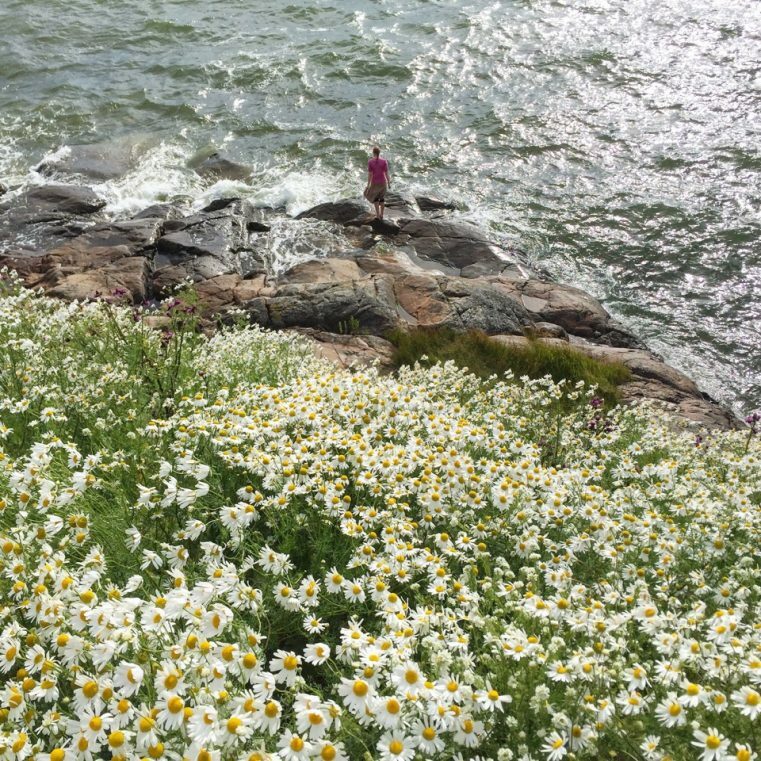 If you’re traveling in Finland, here are Top 18 Places to Visit in Finland.